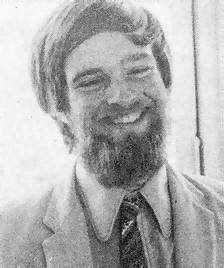 Duncan Johnson had broadcast on Radio London during the sixties. 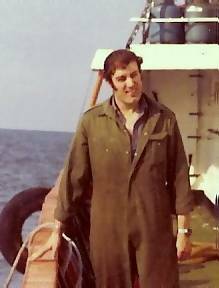 His biography can be found in the main part of The Pirate Radio Hall of Fame. 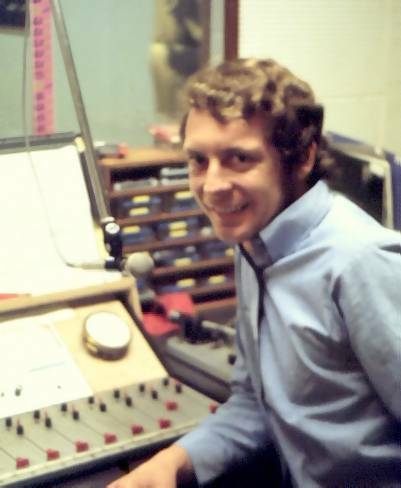 Following his time with Radio London, Duncan was involved in running a photographic studio and was part of the launch team for Radio One although he did not stay with the station for long. 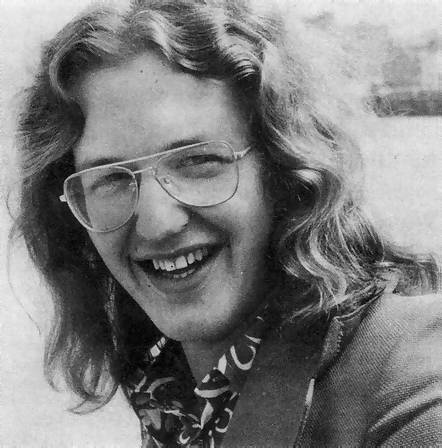 On 10th April 1970 he joined Radio Northsea International and was with the station until June of that year. He then worked as a label manager for EMI Records and hosted some country music shows for BBC Radio London before joining Radio Luxembourg as production manager. From there to London's Capital Radio, then Canterbury's Invicta Radio. He spent the remainder of his career working for an advertising agency. He suffered from Parkinson's Disease and died on 11th October 2018. Our tribute to him is here.